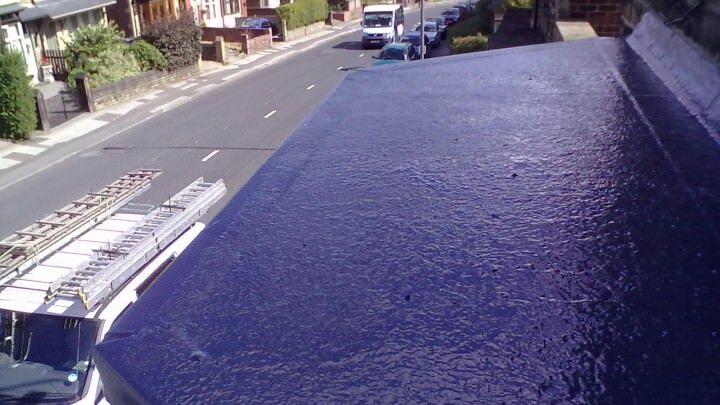 1st Active Roofing are experienced, professional roofers providing a complete range of roofing services to customers in Sheffield and throughout South Yorkshire. Get a free quote today — phone us on 0114 2769436, or complete the form and we'll contact you. 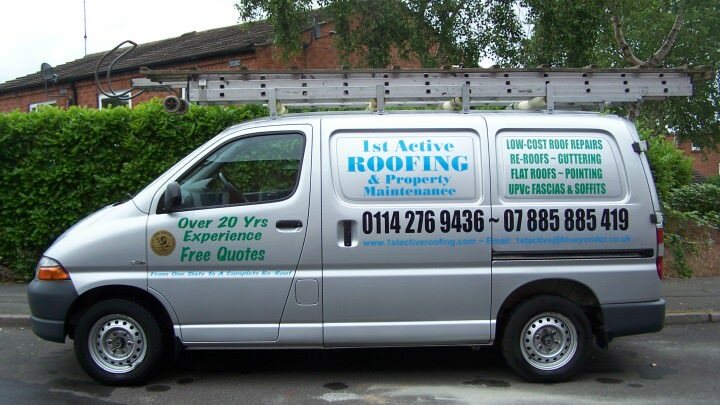 1st Active Roofing is a family operated company of roofers and roofing contractors, established in 1987 and offering a complete range of roofing services. 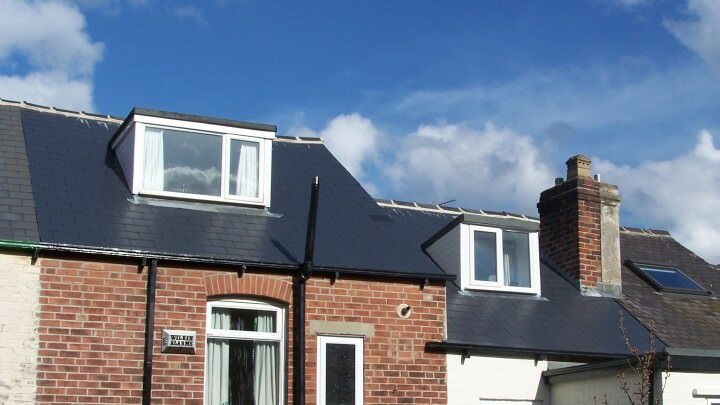 From minor roof repairs and maintenance tasks to complete roof replacement, we can provide a competitive quote for every roofing job. 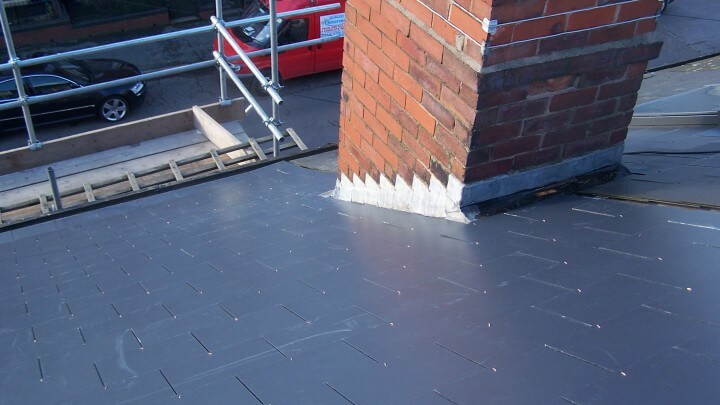 With nearly thirty years’ experience in the roofing industry, we have built a consistent reputation based on providing quality workmanship at a realistic price. 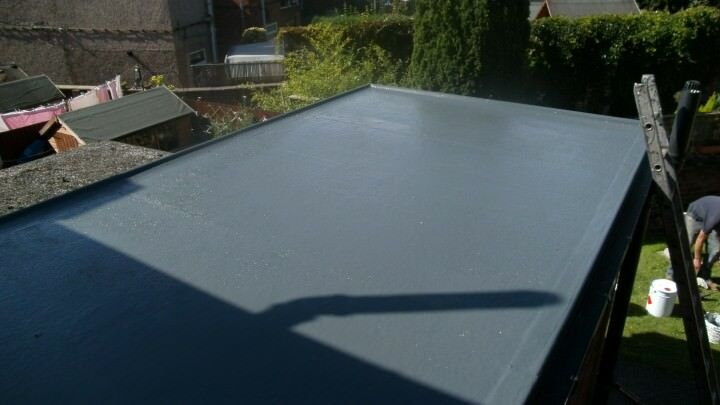 We work with all kinds of roof structures and roofing materials and can supply almost any material to suit the job. 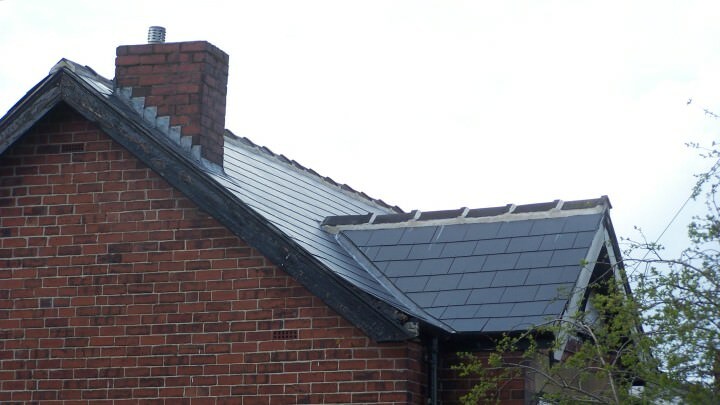 We commonly deal with issues such as storm damage to slates, ridge tiles and chimney stacks, leaking flat roofs or damp walls caused by roof deterioration. 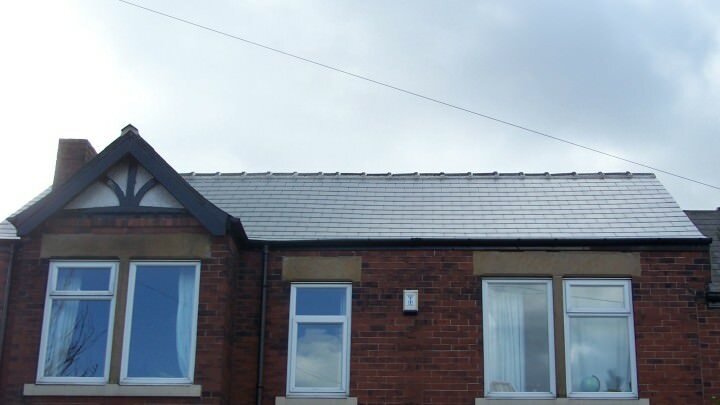 All our work is carried out in strict adherence to local building regulations. We are happy to act as your agent in dealing with the local building regulation department and complete any application on your behalf. Replacement roofs (re-roofs) are provided complete with insulation and new gutters if necessary. 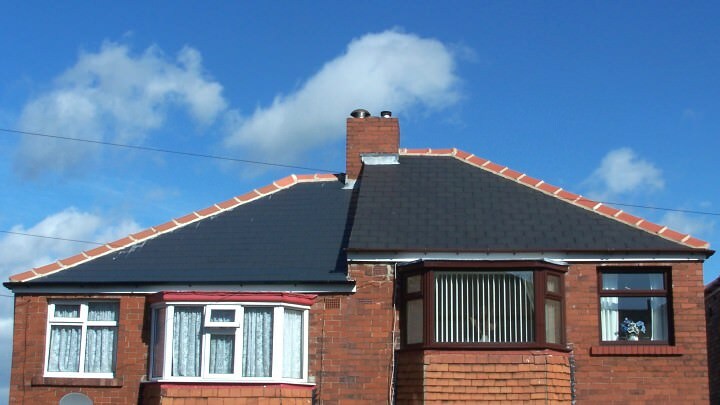 Re-roofing can usually be carried out in less than a week. It is probably less costly than you imagine and can be completed with minimal inconvenience to you or your neighbours. We will drop a letter to all your neighbours, explaining the work we are doing and apologising for any inconvenience we do cause. Contact us today for a free quotation. You can phone us on 0114 2769436, phone or text us on 07885 885419, or complete the form above and we’ll contact you.